When it comes to infection control and stopping Hospital Acquired Infections (HAIs), what better place to start than from the flooring up? 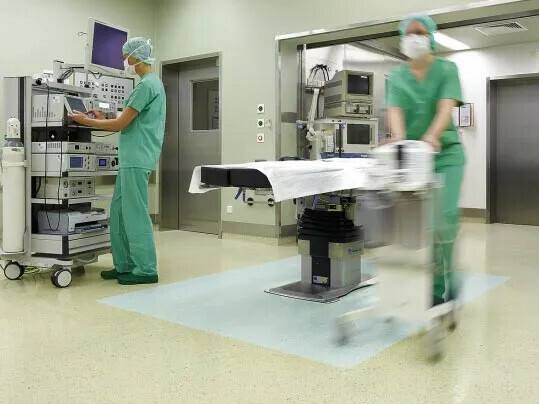 Our Marmoleum and Flotex products are proven to inhibit the growth and spread of infections such as MRSA, Norovirus and C Difficile, helping to contribute to a healthier and more hygienic environment in any area of a hospital. 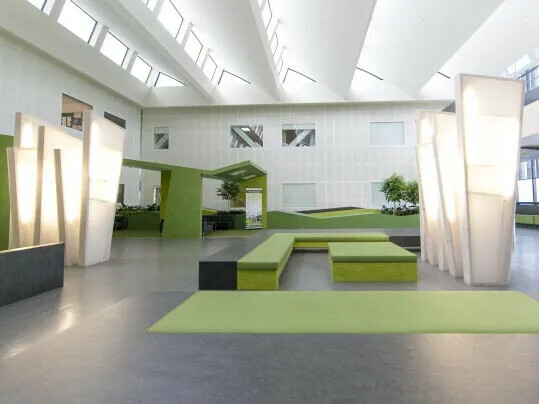 Independent testing by the University of Glasgow has proven that Marmoleum has a unique suitability for a diverse range of environments where hygiene and control of bacteria such as MRSA or E. coli is an everyday concern. Flotex is Forbo's unique electrostatically flocked floor covering which offers all the hard wearing properties and cleanability of a resilient product with the comfort and accoustic properties of a carpet. 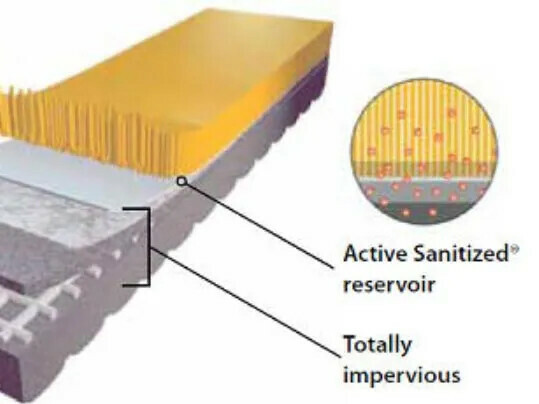 Thanks to the highly effective anti-microbial treatment Sanitized®, Flotex offers constant protection against bacteria, including MRSA, E-coli and the development of stale odours and fungal growth. Both Marmoleum and Flotex products have received the British Allergy Foundation's Seal of Approval due to the fact that they do not harbour bacteria or dust mites, contributing to healthier indoor environments.